When it comes to our kids, there are plenty of things to worry about -- their academic performance, extracurricular activities, and friendships. Of course, our main concern is our child's health. But you may not be aware of the one thing that could be affecting all aspects of your child's life -- childhood migraine. Childhood migraine is much more than a headache -- especially in kids and teens. In fact, they often don't feel head pain at all! It's important that parents, teachers and caregivers learn to identify the symptoms of childhood migraine so that kids can receive proper treatment as soon as possible. 1. Childhood migraine is very common. 10% of all school age children suffer from migraine. Before puberty, boys get migraines more often than girls. After puberty hits, girls suffer more frequently. 2. Migraine runs in families. If a parent had migraines, a child has a good chance of having them, too. Up to 90 percent of sufferers have migraine in their family. 3. Migraine is often undiagnosed or misdiagnosed in children. Kids may not have any head pain. Instead, they may have other symptoms, such as unexplained nausea, vomiting, dizziness and sensitivity to light. These common symptoms are often mistaken for other childhood illnesses. 4. 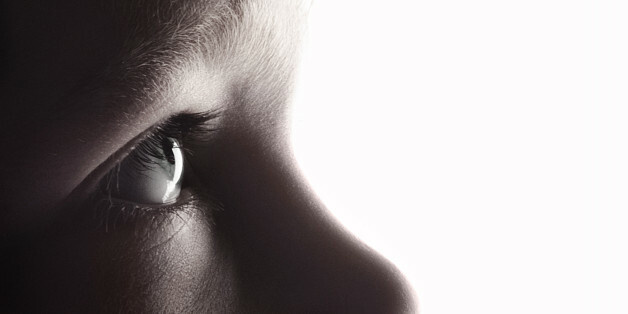 A child's behavior may change at the beginning of a migraine. You may notice your child becomes excessively drowsy, unusually inactive or more irritable, or has mood swings. There may be a loss of appetite or strong food cravings. Watch for a heightened sensitivity to light, touch, smell or sounds. These are all possible signs that a migraine is underway. 5. Many things can trigger a migraine attack. 6. Children who have migraine are at increased risk for other health problems. Having migraine increases the risk for developing depression, anxiety and sleep disturbances. It's important to understand that migraine doesn't cause these conditions. They are just more likely to occur together (like red hair and freckles). 7. Early Intervention is critical. 8. Migraine and chronic headache are treatable. Your child doesn't have to suffer. There are a number of effective treatments available. A combination of approaches has been found to work best. Combining cognitive behavioral therapy, where kids work on their thoughts and behaviors, with drug therapy, which includes medication for the treatment and prevention of migraines, can reduce the number of migraine attacks and allows kids to cope better on bad headache days. Children and teens who suffer from migraine are absent from school twice as often as kids who don't suffer. And they miss lots of fun stuff -- sports, social activities and family time. Consult a doctor if your child suffers from frequent or disabling migraine symptoms. It's best to see a doctor who specializes in headache in children. The Migraine Research Foundation has compiled a list of them by city and state so you can find expert care for your child. 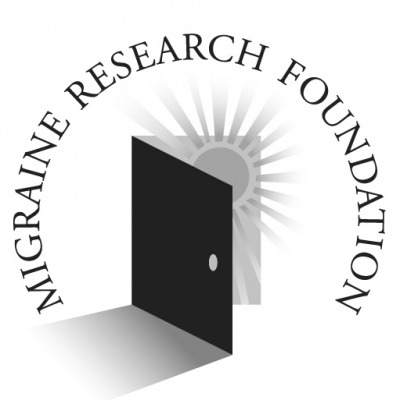 The Migraine Research Foundation is a nonprofit that raises money to fund innovative migraine research grants to discover the causes, improve the treatments, and find a cure. For more information, visit www.MigraineResearchFoundation.org.